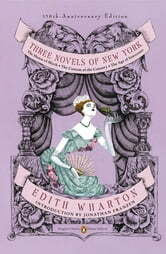 The House of Mirth is the story of Lily Bart, who needs a rich husband but refuses to marry without both love and money. 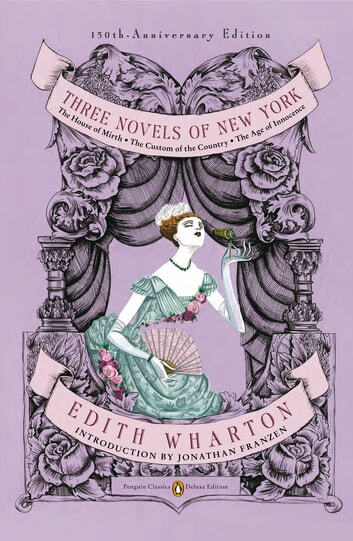 The Custom of the Country follows the marriages and affairs of Undine Spragg, who is as vain, spoiled, and selfish as she is irresistibly fascinating. The Pulitzer Prize-winning The Age of Innocence concerns the passionate bond that develops between the newly engaged Newland Archer and his finacée's cousin, the Countess Olenska, new to New York and newly divorced.